Nora Aranberri: Machine Translation for Translators (Innsbruck, 2016-07-20) « Ixa Group. Language Technology. Our colleague Nora Aranberri has been the lecturer in the workshop on “Machine Translation for Translators: Taking Advantage of the New Technology” at SummerTrans 2016. 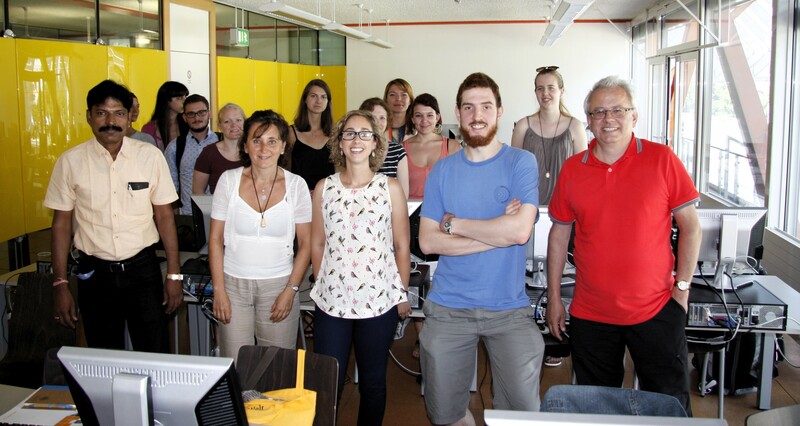 The International Translation Summer School SummerTrans, was founded in Innsbruck in 2004. 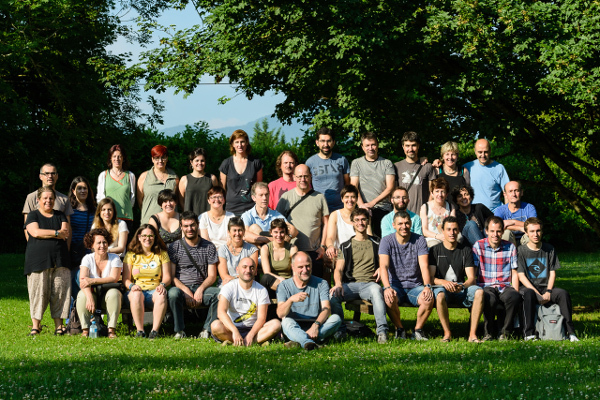 From 11 to 20 July 2016 the University of Innsbruck hosted the 7th International Translation SummerSchool “SummerTrans VII: Quality and Competence in Translation”. Addressing trainee translators, professional translators and translation researchers alike, its varied programme featured cutting-edge courses and workshops aiming to advance participants’ theoretical knowledge of and practical skills in translation and interpreting, including state-of-the art translation technology and human-machine interaction in translation. SummerTrans VII welcomed more than 60 participants from 16 countries spanning from Tunisia over half of Europe to India and China. Michael told us that now the participants in the workshop know the state-of-the art translation technology and human-machine interaction in translation.